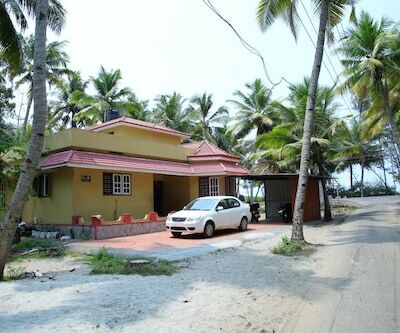 Kollam is one of the best places in Kerala that offers tourist a magnificent view of the Arabian Sea. The cashew hub is visited many tourist in a year. 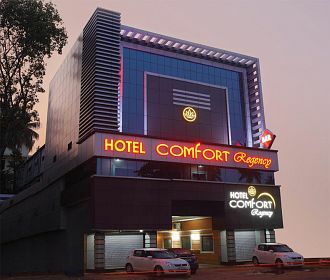 For budget travellers Hotel Shah International is one of the best two star hotels in Kollam. 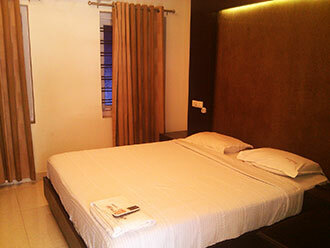 The rooms of the hotels are well-maintained and are equipped all modish amenities. 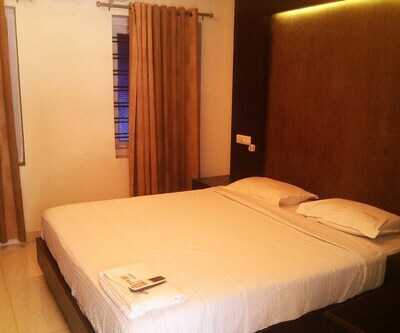 The rooms have comfortable beds, comfy sofa units, a central table, intercom, Ac and many more. The rooms are having big windows lurking towards the beautiful surroundings of nearby area and also make the rooms well-lit and well-ventilated. 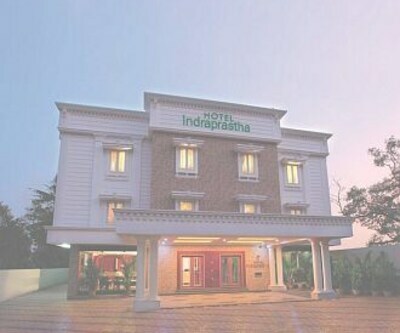 The guest are offered with facilities like travel desk, parking facility, free parking, outdoor parking, transport service, 24 hours front desk, room service, laundry, free parking and many more. Business travellers can organize their corporate meetings at conference hall which is quite spacious and equipped with Audio Visual Equipment, LCD/projector. There’s also a banquet hall which facilitated patrons to organize the social events/parties. 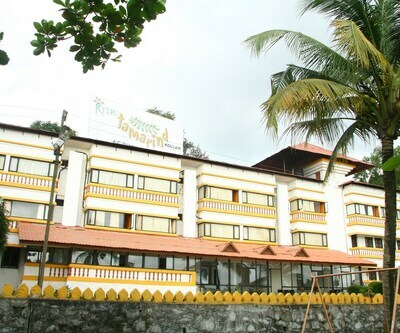 Tamarind KTDC Easy Hotel is also listed among best budget hotels in Kollam. 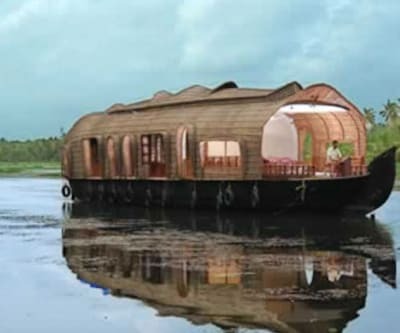 Guests can enjoy the mesmerizing view of the backwaters from simple, comfortable rooms. 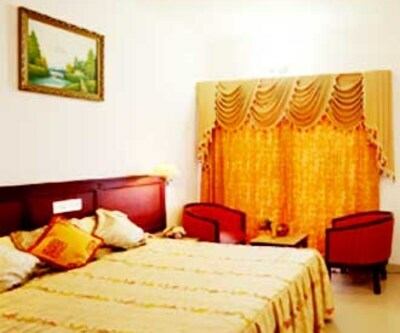 The rooms are elegantly designed with the touch of simplicity. All these rooms are fitted with AC, comfortable guests, intercom, spacious wardrobe, chairs a desk, water bottles and many more. The attached bathrooms in the hotel are well- maintained and fitted with all essential toiletries. 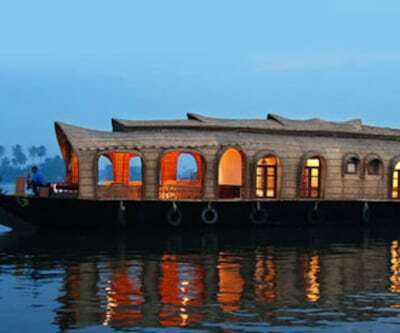 The decent size windows in the rooms gives perfect view of outside backwater lake with lush green tall palm trees. The windows make the rooms well-ventilated and well-lit. 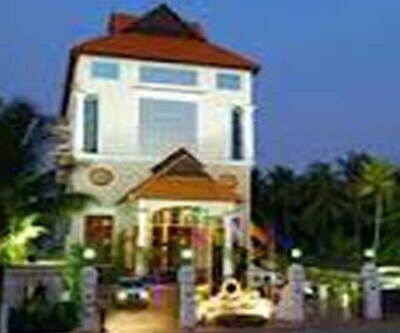 The hotel offers its guest a well-maintained restaurant with pleasing ambience. The guests can pamper their taste buds with delicious lip-smacking dishes from around the world. 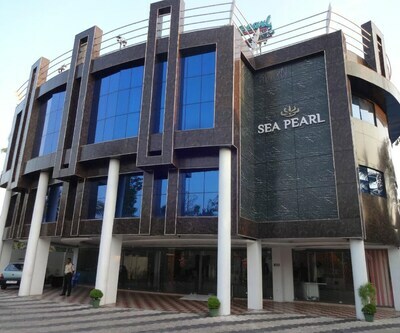 Other services provided by the hotel are business center, 24 hours, front desk, laundry, room service, AC, Doorman, Housekeeping, tight security, phone service and front desk. 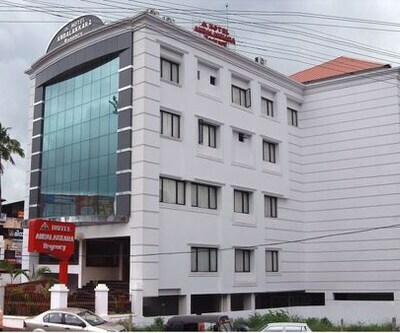 The travellers in Kollam would also like to make their stay at hotel sudarsan. 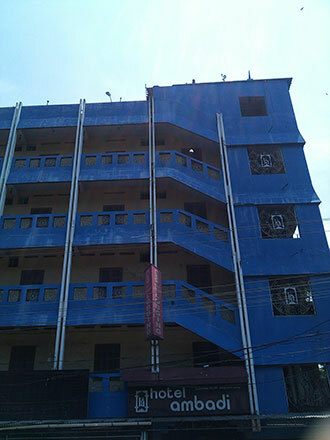 This hotel provides its guests a complete array of facilities and comfort. 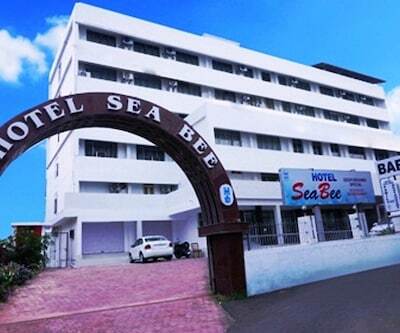 This is hotel is listed among the best budget hotels in Kollam. Patrons in the property can savor the taste of different cuisine in the multi- cuisine restaurant. 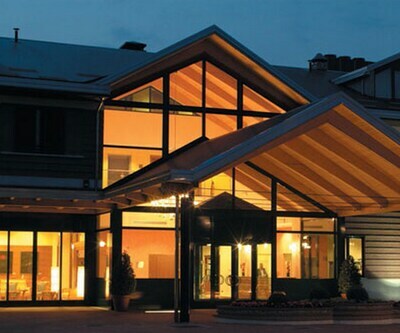 The evening in the hotels can be relished at the bar which is well-stocked with wines and fine spirits. For organizing the social events, hotel features a spacious banquet room that has seating capacity up-to 200 person at a time. 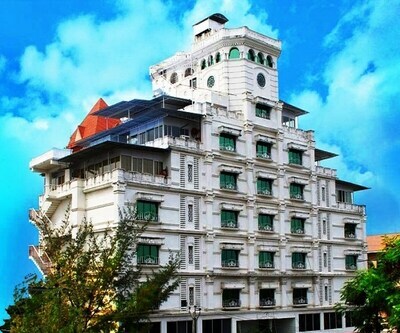 Other facilities offers by the hotel are Internet, AC, doorman, housekeeping, coffee shop, security. 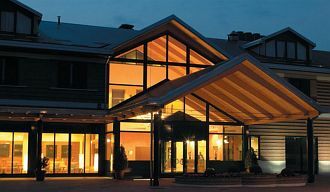 Patrons can recreate themselves with body treatments provided at the hotel in its spa.